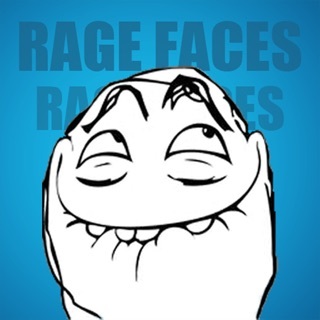 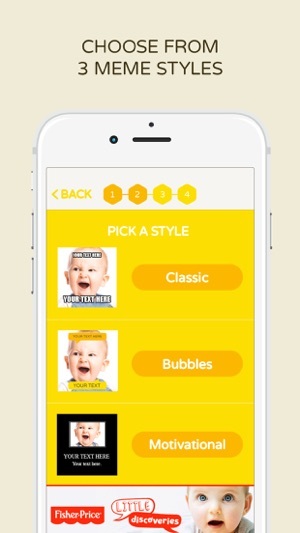 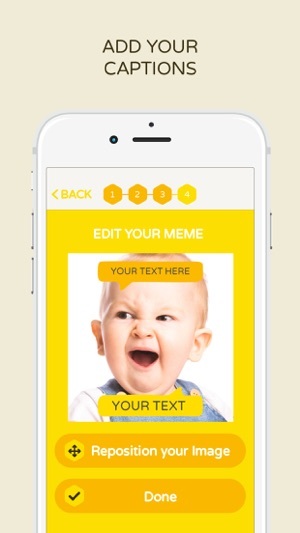 Free and easy meme maker for mums, dads and families! 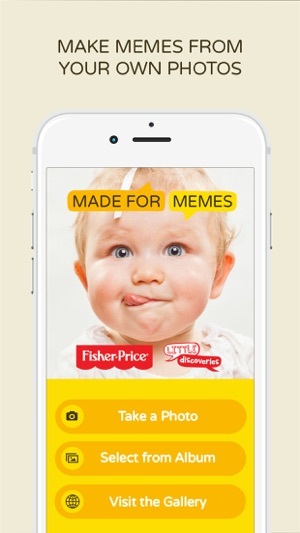 Make your own memes in seconds – add funny captions to your photos and create your own family meme stars. 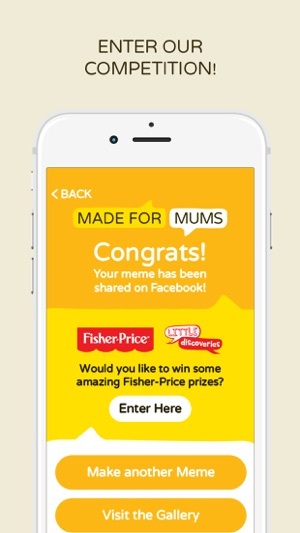 Then share to win amazing toys with this app from leading parenting website MadeForMums in association with Fisher-Price. 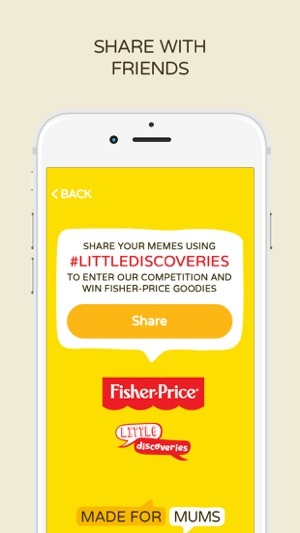 • And share to win! 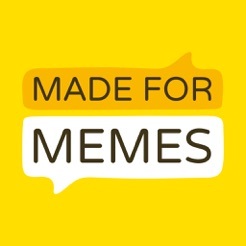 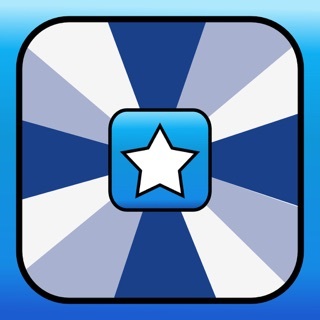 Download now and have fun memeing!